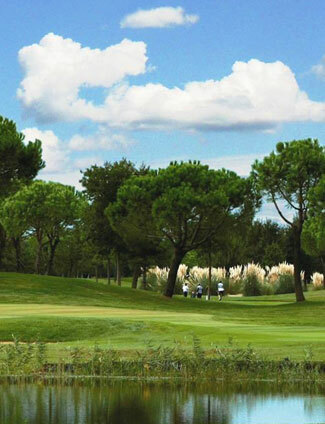 Hotel President is the perfect golf hotel in Lignano! 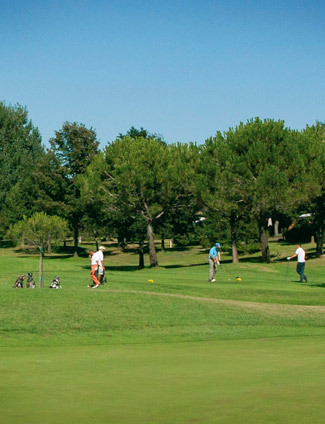 Lignano Riviera is surrounded by peace and a lavish greenery, and this is why it is the ideal location for those who want to mix golf and sea. 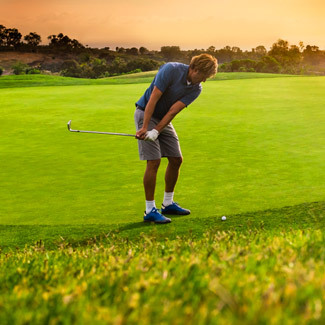 Hotel President has always been a reference point for those who love and practice this fabulous sport, and it has contributed to write the history of golf in Lignano: the golf cup tournament “Hotel President – Golf Lignano” has been held without any interruption for over twenty years. Golf lovers who stay in our hotel in Lignano can benefit of green fees at unbeatable special prices, "All Inclusive" packages made up for the needs of those who love to spend a whole day in the course, special tours for those who prefer to visit the territory, high quality cuisine and a warm and elegant atmosphere. We can even offer special prices to our guests on other golf courses green fees located along Friuli Venezia Giulia and Veneto region.